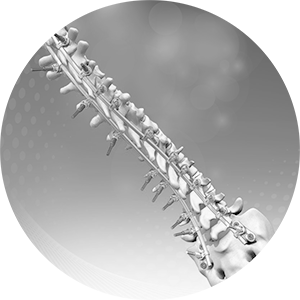 The PASS® range by MEDICREA is a highly versatile, low-profile Polyaxial Spine System. 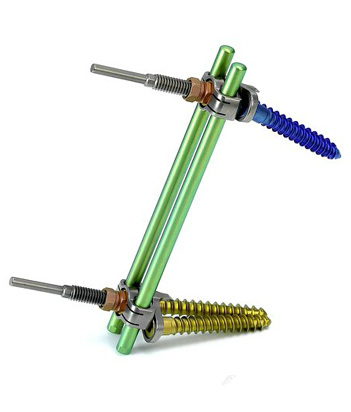 Its unique concept allows connection to the rod from a distance, which minimizes stress and provides a strong platform for correction and fusion in all designated indications. 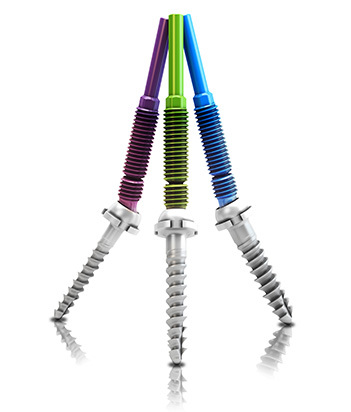 The PASS LP® thoraco-lumbar fixation system allows to connect the rod at distance from the spine and to perform a 3D correction through progressive stress distribution on all anchorages thanks to the ST2R technique (Simultaneous Translation on 2 Rods). 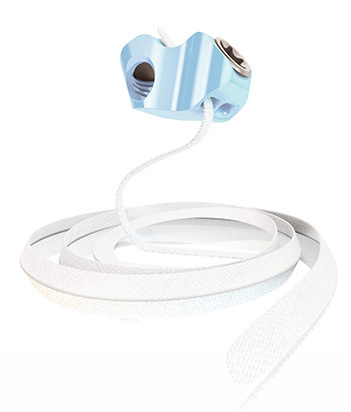 The LIGAPASS® 2.0 Family provides a range of band connectors for posterior thoracolumbar fixation specifically adapted to meet unique clinical demands. 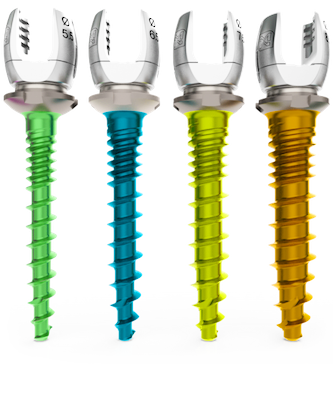 Medicrea’s proprietary PASS® technology in a new top-loading system that enables the screws to maintain their polyaxiality even when completely buried into the bone with a unique one-step fixed-angle locking/unlocking mechanism. Polyaxial Low Profile Thoraco-lumbar system, for anterior approach.